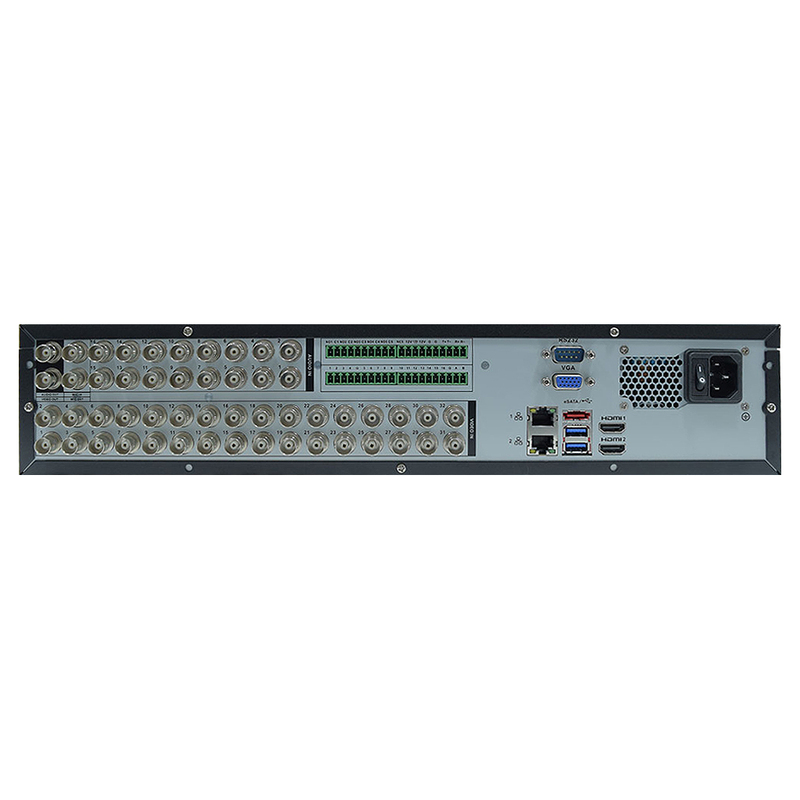 eLine Technology’s ELI-PRO4-32-PEN 1080p 32 channel PRO4 Pentabrid supports HD-CVI, HD-TVI, AHD, Analog and IP Network Cameras. 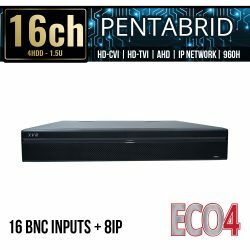 It has 32 BNC output plus 16 additional IP camera inputs. The 32 Channel ELI-PRO4-32-PEN does 32 channels total mix and match. This is the latest in HD over coax technology supporting 5 different camera types. 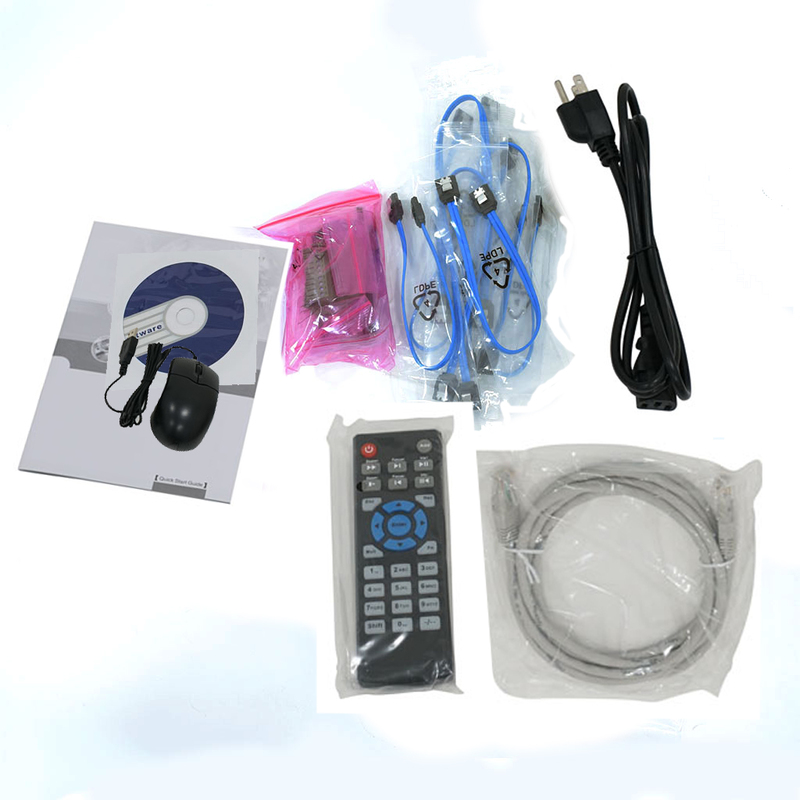 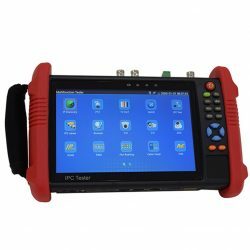 The ELI-PRO4-32-PEN is built with Intelligent Video System (IVS) technology. 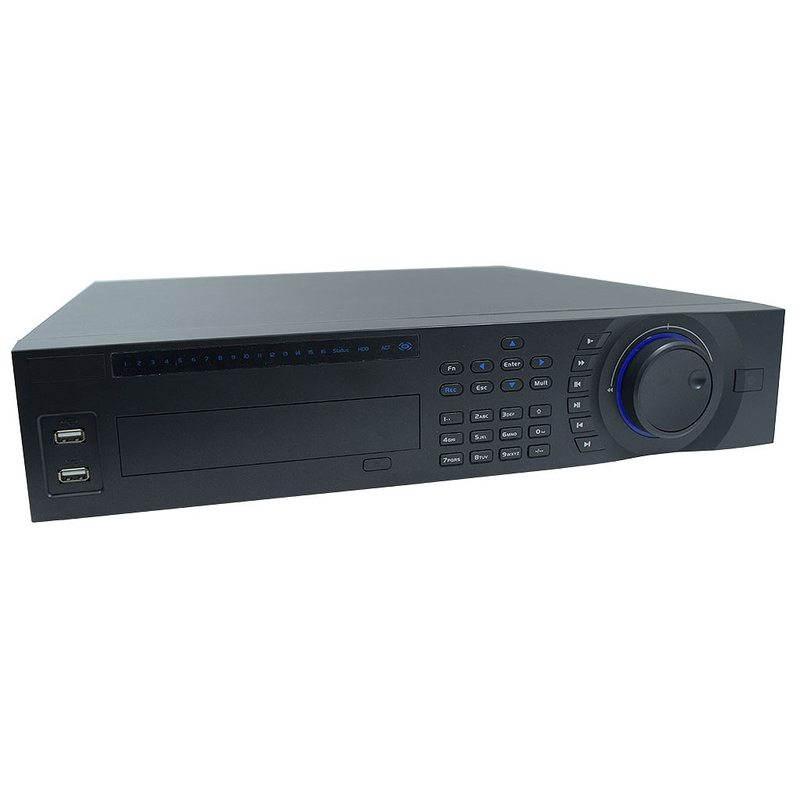 With built intelligent video analytics this DVR has the ability to be set up to detect moved or missing objects, as well and providing tripwire analytics, allowing your to be alerted to when a pre-determined line has been crossed. 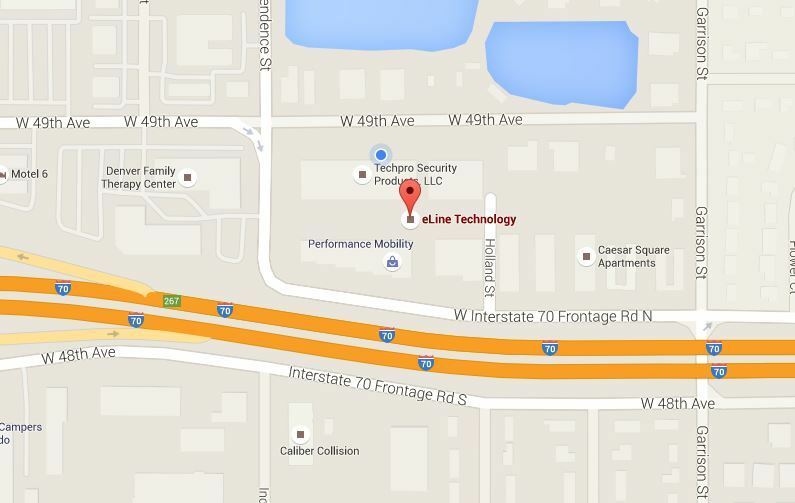 This is valuable when monitoring a secure access area. 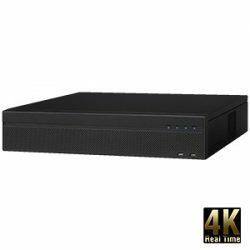 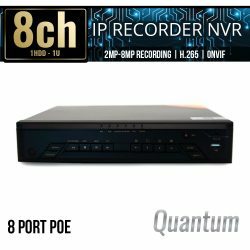 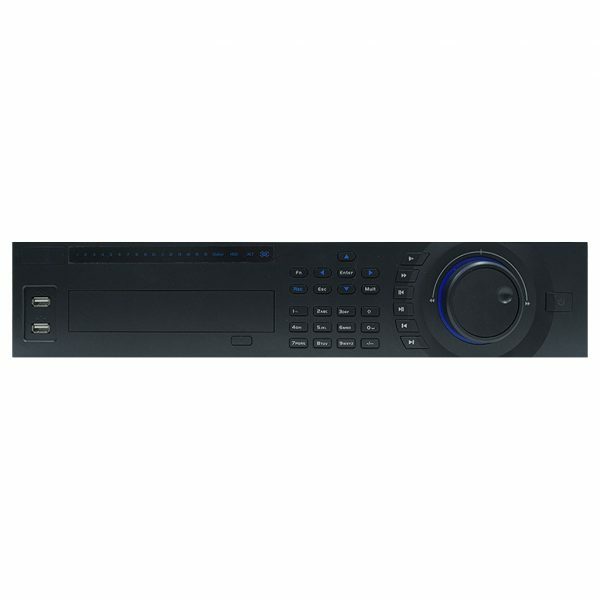 H.264+ smart codec reduces bit rates and saves you on storage space, plus this 2U DVR comes complete with 8 hard drive bays that can support up to 8TB each, making this DVR a perfect HD solution for larger security setups. 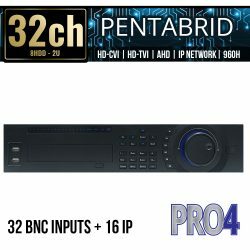 SKU: ELI-PRO4-32-PEN. 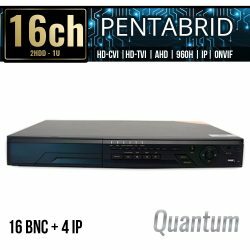 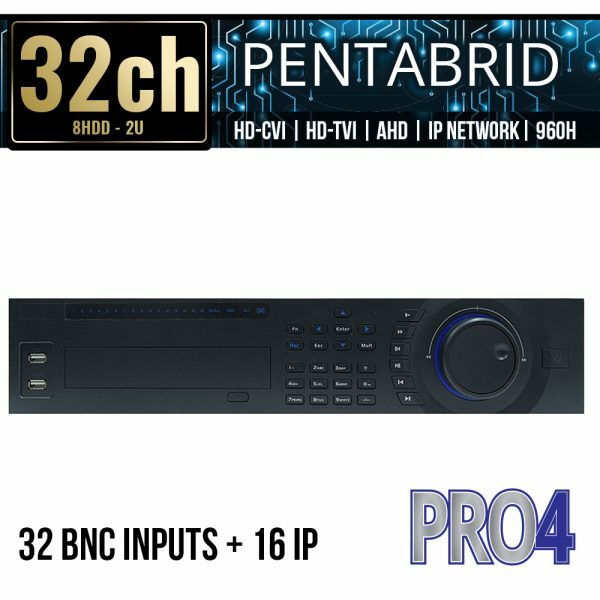 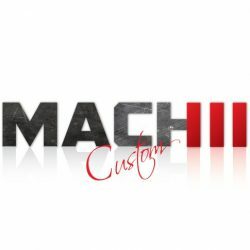 Categories: Browse by Series, Pro4 Series, Video Management, Tribrid DVR Recorders, 32 Channel, HDCVI DVR Recorders, 32 Channel, IP NVR Recorders, 16 Channel NVR.